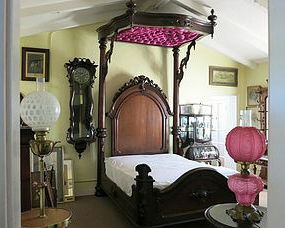 Exquisite Alexander Roux bed circa 1850 in the gothic/rococo style. 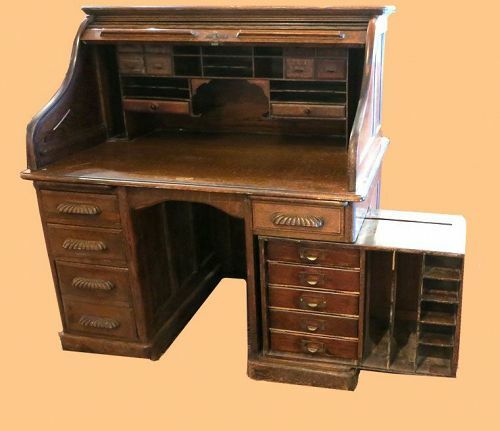 Roux was born in France and emigrated to New York where he became one of the most sought after cabinet makers of American Victorian furniture. 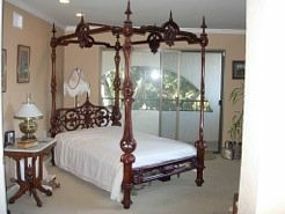 The bed measures 7'9" tall x 7'4" long x 4'8" wide. 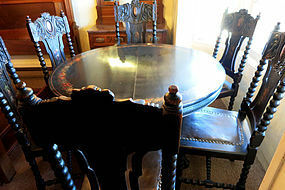 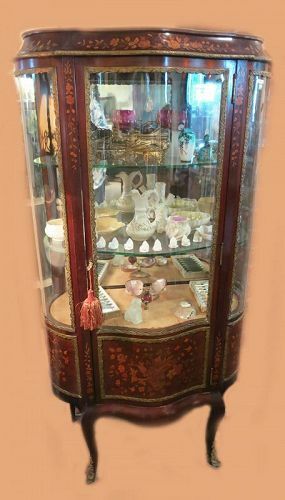 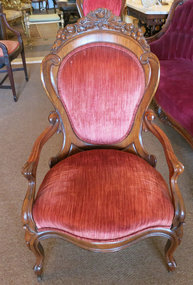 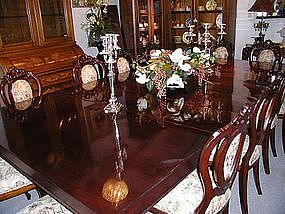 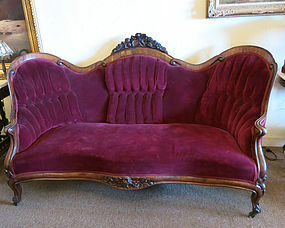 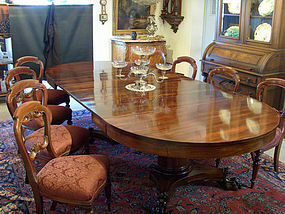 It will make a wonderful addition to any collector or any lover of American Victorian furniture.